Four Roses Distillery. FTM file. 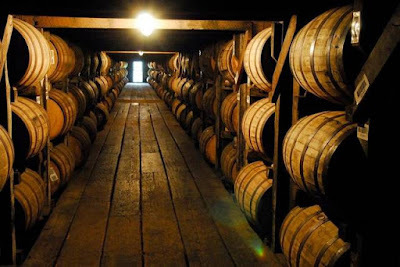 Last week, the Kentucky State Senate passed a bill that will tighten the Kentucky whiskey requirements and limit the Kentucky label to whiskey produced from grains that are cooked, fermented, and distilled in Kentucky. The bill was championed by Rep. Chad McCoy, R-Bardstown. In addition, House Bill 100 also lays out requirements for being considered a Kentucky vintage distilled spirit. Specifically, the whiskey has to be in its original, unopened container and not owned by a distillery. Orangetheory Fitness Newport Pavilion. 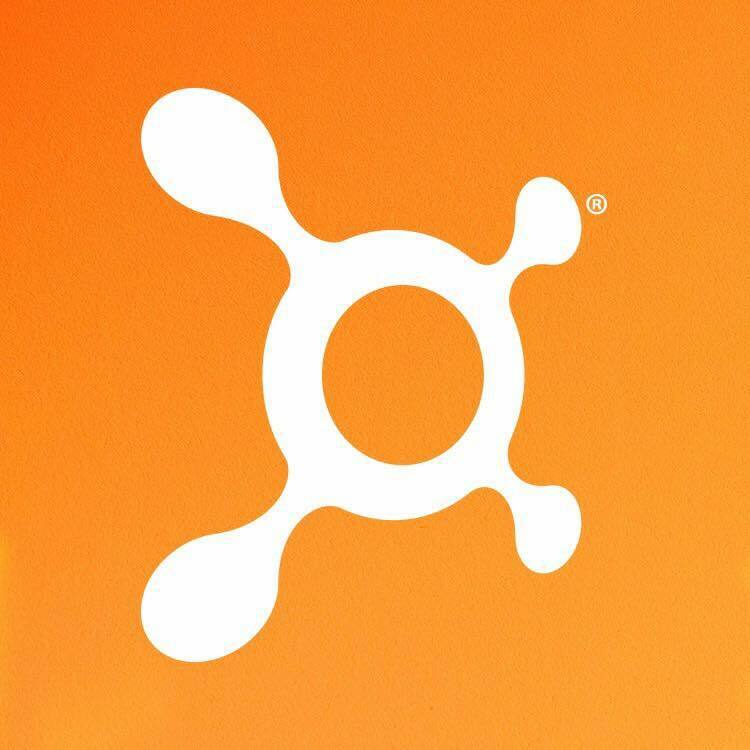 Stop in and try a class for FREE. Just mention "Fort Thomas Matters" at the front desk. The purpose of this bill is to provide a geographic indicator to set apart Kentucky bourbon from other whiskeys sold in the United States. With the rise of bourbon’s popularity in recent years, other distillers in the country are attempting to put “Kentucky Bourbon” on their products. This legislation is attempting to protect Kentucky distillers from that misleading practice. The Senate overwhelmingly supported the bill, and now it will move to Governor Bevin’s desk to be signed into law.